Driver will wait INSIDE the arrivals hall of arrival terminal nearby EXIT / ENTRANCE "D". He will hold a sign with your name. Pay cash or card. We accept all major cards as well as Euro, Czech Korunas and US Dollars.. Payment is done to the driver. Prague airport taxi is available 24/7/365. There is no surcharge for early morning departure or late night arrival. 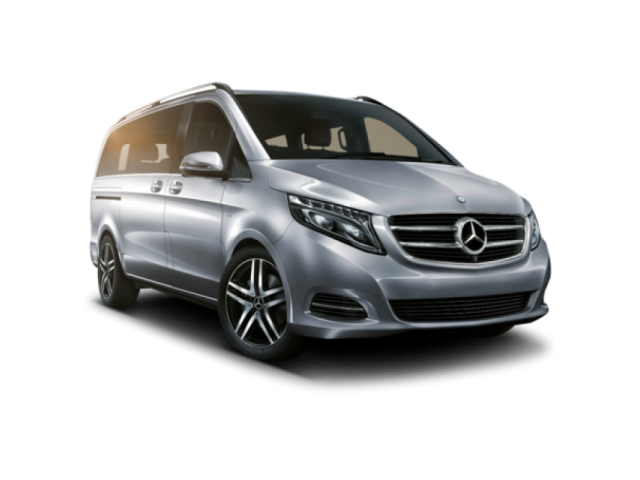 Airport taxi is available both ways from the airport to city as well as from Prague center to the airport. Door to door service. Champagne, flowers, chocolate or other presents for beloved ones in a car on arrival is not a problem. Our fleet consists of extra large minivans and wagons to secure enough leg room and luggage space. Travel in comfort. 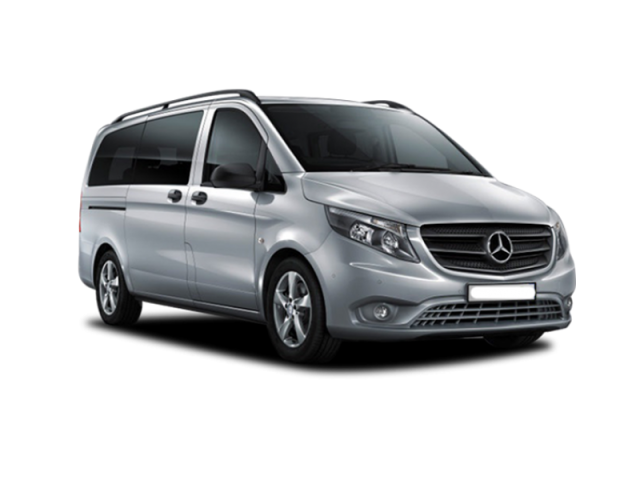 Our taxis are Mercedes Benz cars and minibuses. 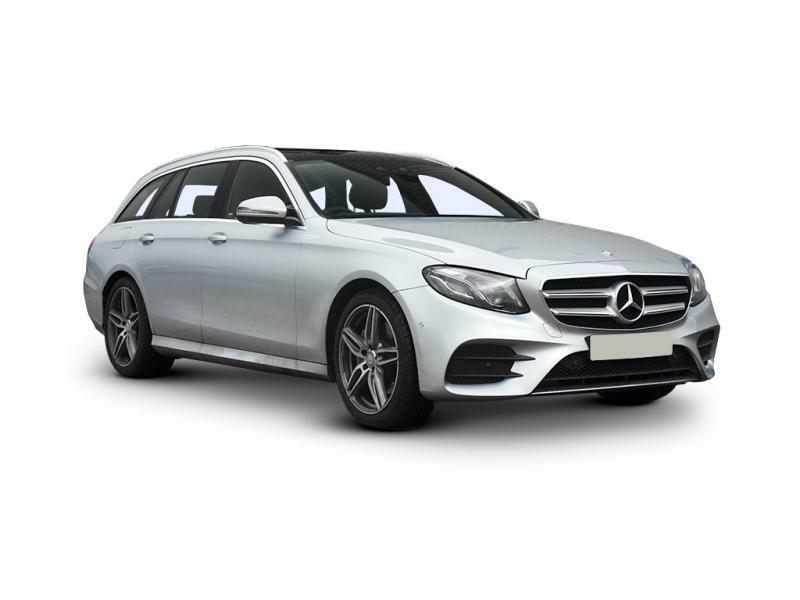 All vehicles are fully insured, non smoking, clean and in perfect technical condition. Our drivers are professionals with years of experience in transportation in industry. We speak Czech and English. Are you looking for transportation between the Prague airport and other cities? 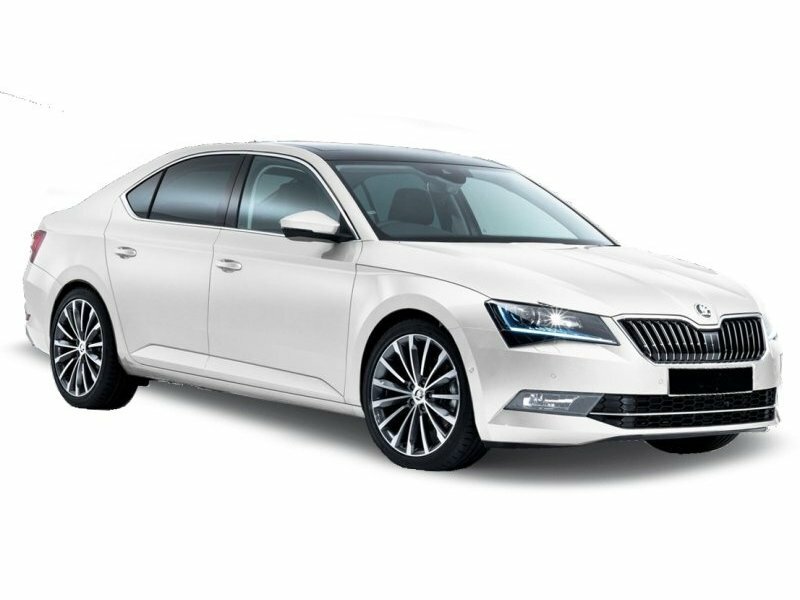 Efficient, economical and reliable airport taxi in Prague. Martin's service is great. Got the bookings done thru my twitter account. Fabulous service, great cars and well behaved chauffeur. Was on time to pick up from the Airport and to drop back at the airport at -1 degrees at 4am. Highly recommended.